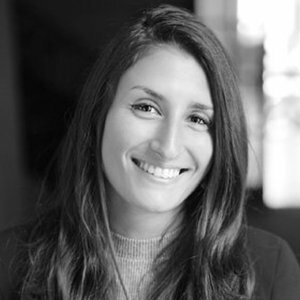 Valentina is the Head of PR and Marketing at OakNorth Bank. Valentina Kristensen has been a guest on 14 episodes. We’re live at Cass Business School Finance Conference with a panel of movers and shakers in the fintech world. Our host Ross Gallagher is joined by a panel well versed in how to break into and excel in the fintech space. What skills you need, when you need to apply them and what the next generation of fintech talent needs to know. 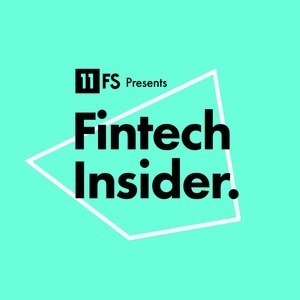 Helene Panzarino, Monty Munford, and Ryan Garner, join hosts Ross and Simon to discuss this week's top fintech and banking stories! David, Jason and Simon are joined by Ali Paterson, Valentina Kristensen & Tanya Andreasyan for a look back over the week's news. This week is an extremely special Halloween episode: After Dark II recorded in front of a live studio audience from our home at WeWork in Aldgate, London, and we're celebrating an important milestone; it's episode number 150! David, Jason and Simon are joined by special guests Valentina Kristensen and Andra Sonea to discuss this week's news.